I downloaded and even at $5 it’s a waste of money. Played with it for an hour, tried all local charts available and garbage whole thing always defaults to useless world map. This is non intuitive, not useful. Donate $5 to charity instead DO NOT PURCHASE. Fyi. I have owned a marine business for the last ten years. I have delivered vessels from Canada to San Diego. I have been a liveaboard for 18 years. I know boats and the water. This is the worst thing I have ever seen and they want me to spend another $100 to get a half way decent map....NO THANK YOU. CHeck out the competition on the App Store. Garmin and others, just beware I NavX. You’ve been warned. 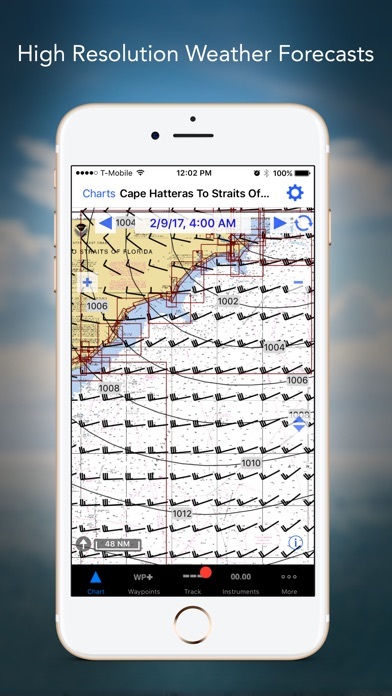 This is not a good app for cruising lakes or rivers. Seems like very old maps, maybe from 25 years ago. Wasted money on this. Having used this app from Maine’s midcoast to Eastport I find it accurate and easier to see on my iPad than the presentations on chart plotters costing 30X times more. Plugging in an external battery with a solar panel or running a charging cable out to the nav station allows for extended cruises. Don’t waste your money google free maps is better. I bought cause boatus claimed a discount as member. That’s bull anybody gets discount. I will be switching to sea tow also. 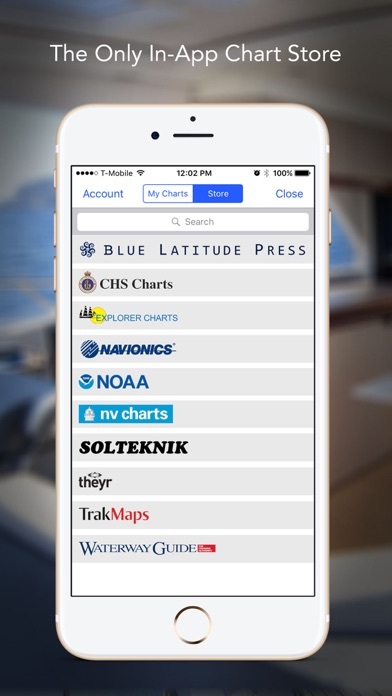 Ordinarily, this is the best marine nav app available (tho I’ve been asking for features in this latest update since the app was first released in the dark ages). 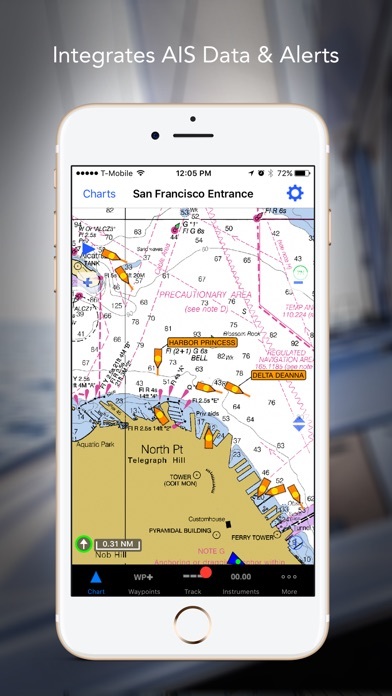 Unfortunately, these long-overdue changes killed my ability to see my $90 Navionics charts (for which I was charged full price instead of the usual renewal price—but that’s another story). DO NOT UPDATE UNTIL THEY FIX THIS! WAS the best app. No longer is! The developers have just about ruined this once fantastic app. 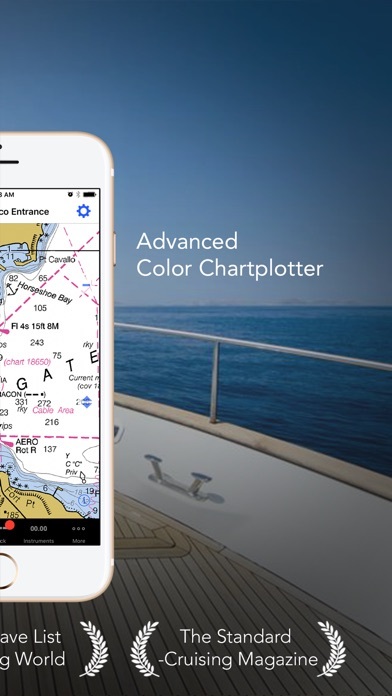 Navionics charts for iPads are $50 more than for iPhones! 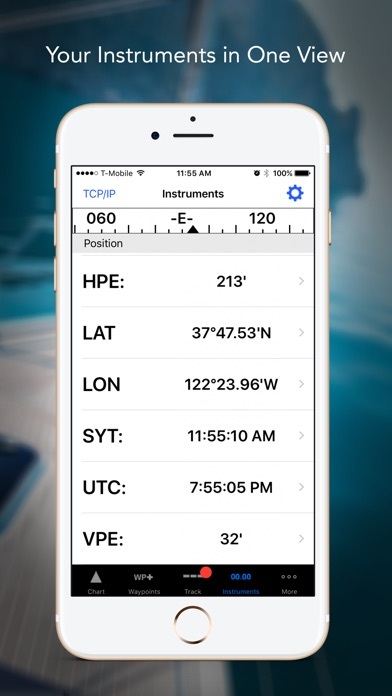 AIS Live is not live unless you have an AIS unit or radio installed on your vessel. Charts have shot up in price. Pop-ups and surveys have added to the misery. At one time I advocated this app to all my navigation students; now I tell them there are better alternatives. What a shame!